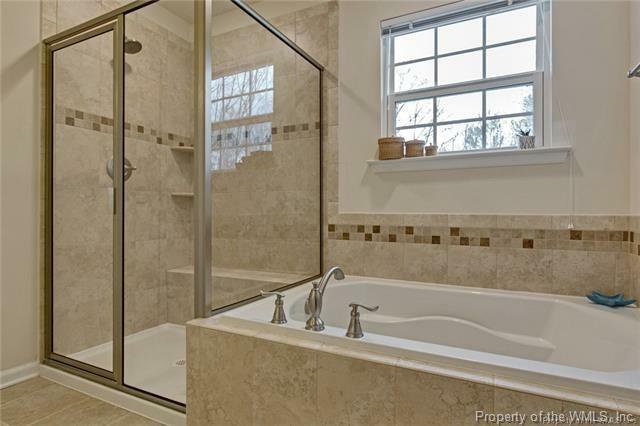 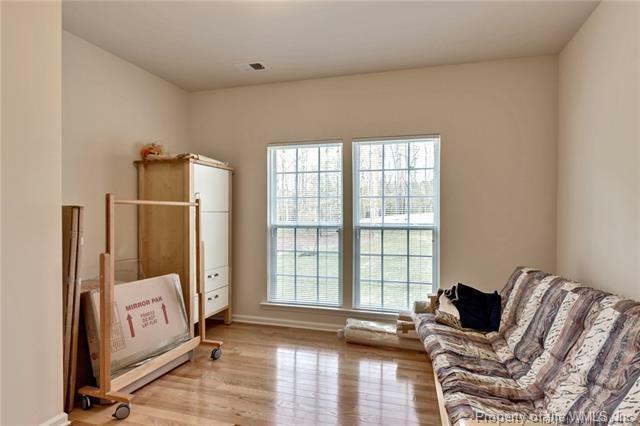 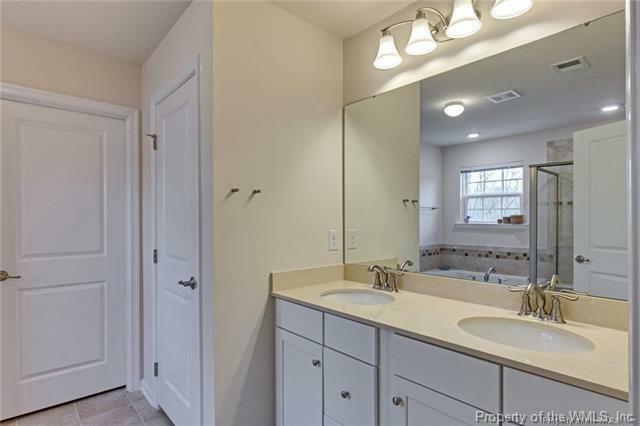 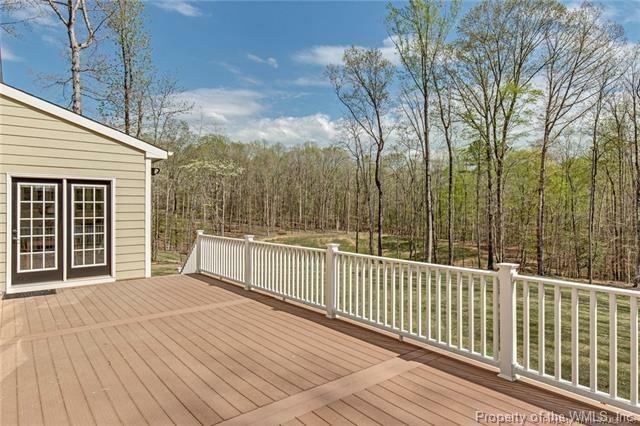 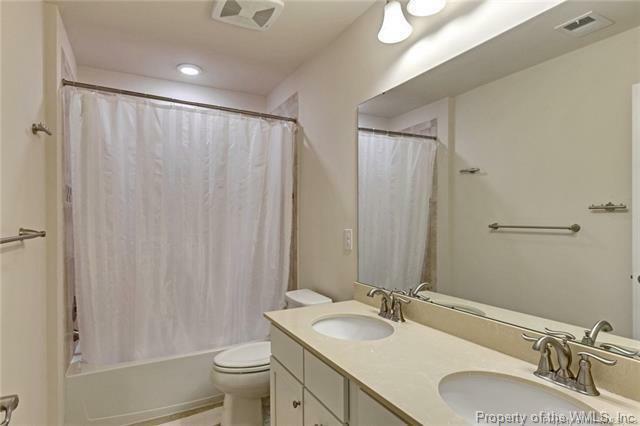 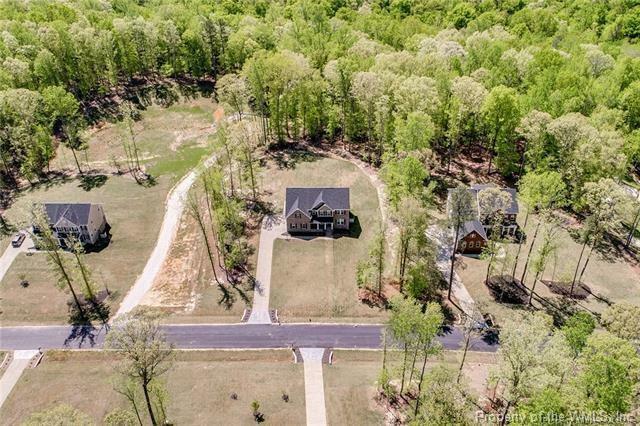 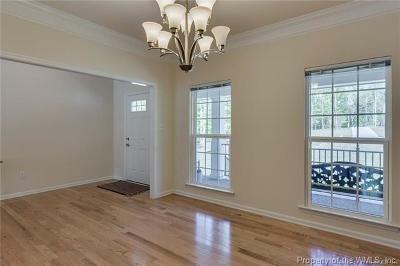 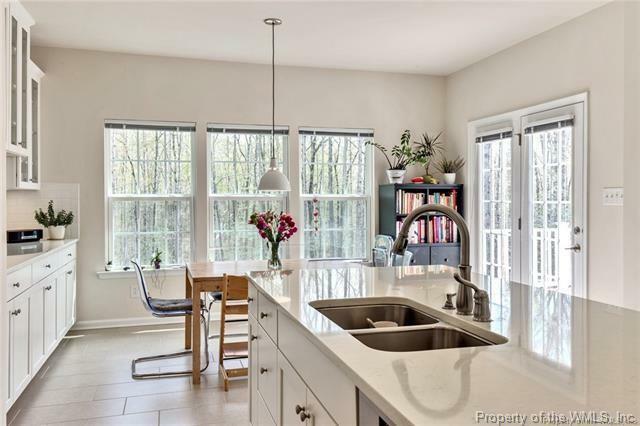 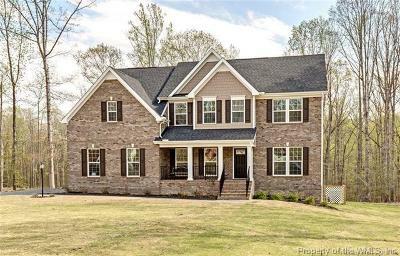 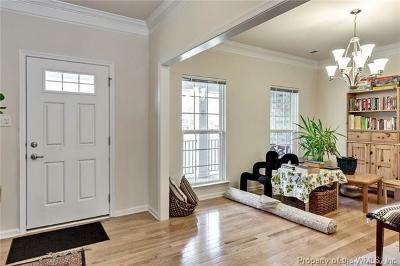 Gorgeous home with upgrades galore & all the privacy one could desire! 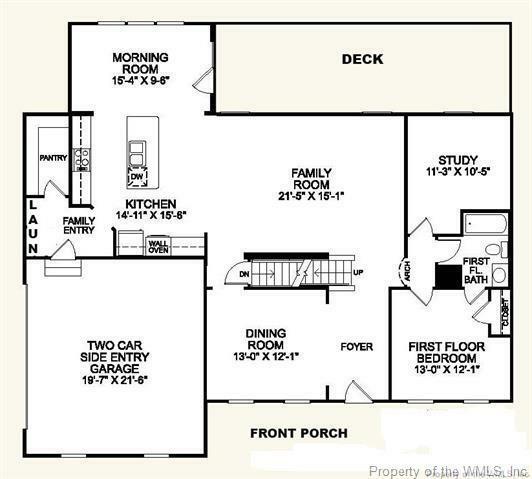 Very customized & unique from the property to the foundation & throughout the interior. 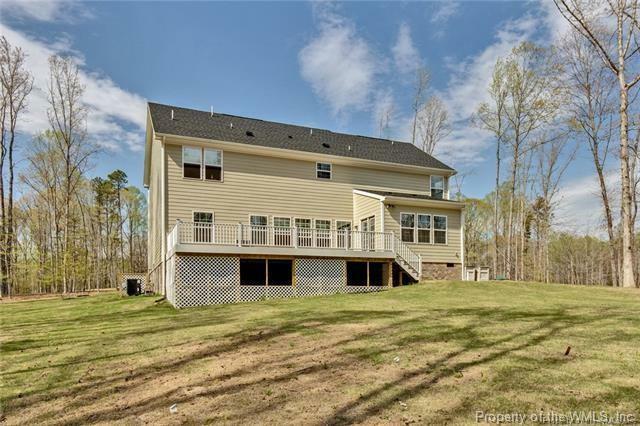 This home has a great presence from the street on one of the wider & level lots in the front. 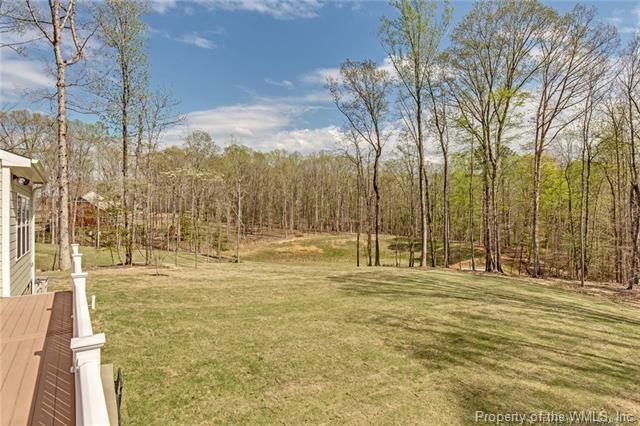 The Bermuda grass is wonderful, requiring less water & being more drought tolerant. 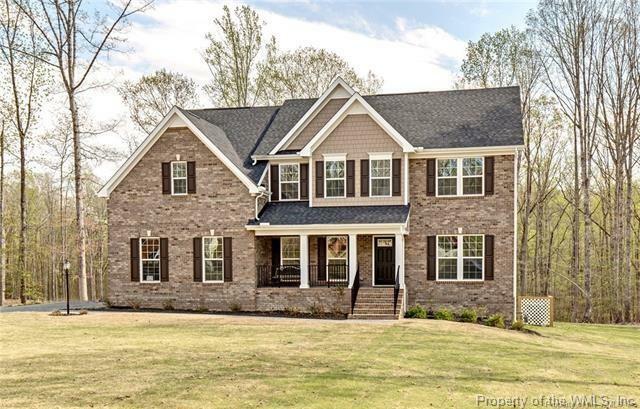 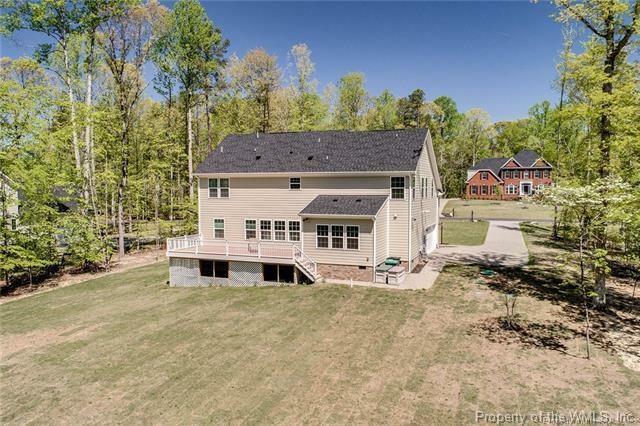 The home sets itself apart with an encapsulated & dehumidified crawl space, insulated garage, 3/4" thick hardwood flooring thought out the main floor along with gorgeous oversize tile. 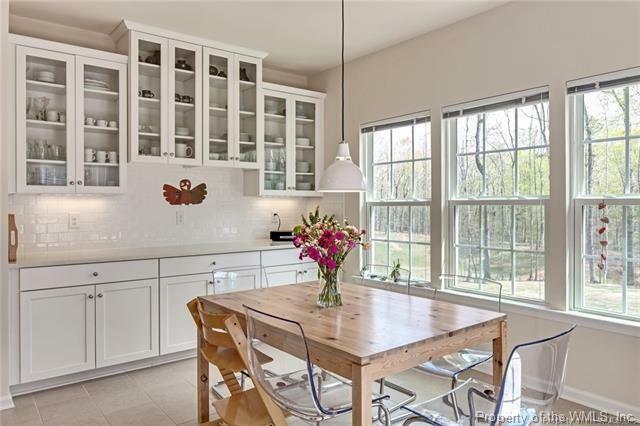 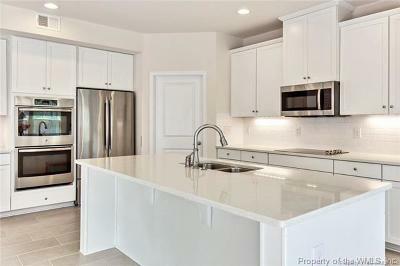 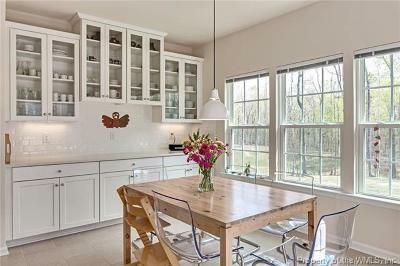 The white cabinetry & built-in's along with the white quartz counters makes the house feel that much brighter. 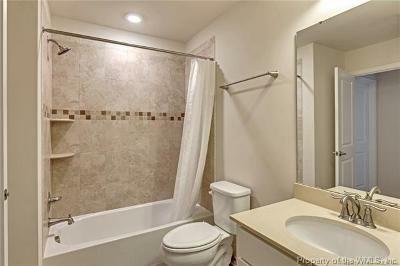 All bathtubs/showers have tile surrounds & there is a never ending supply of hot water with tankless hot water heater. 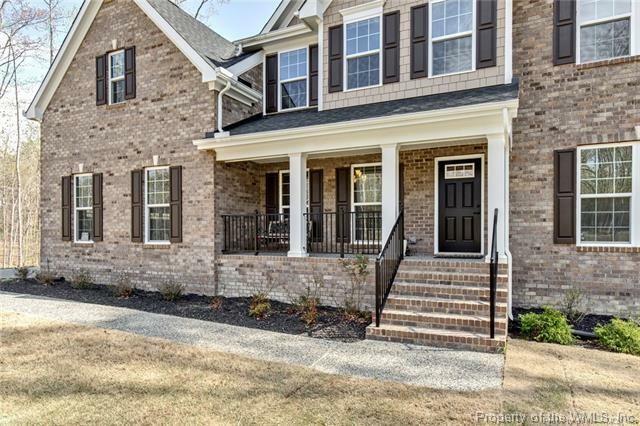 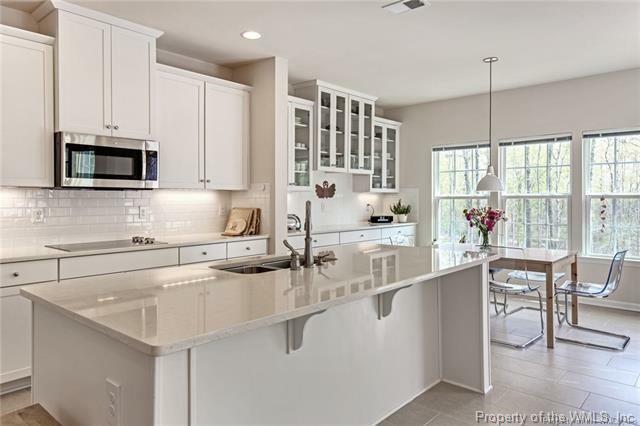 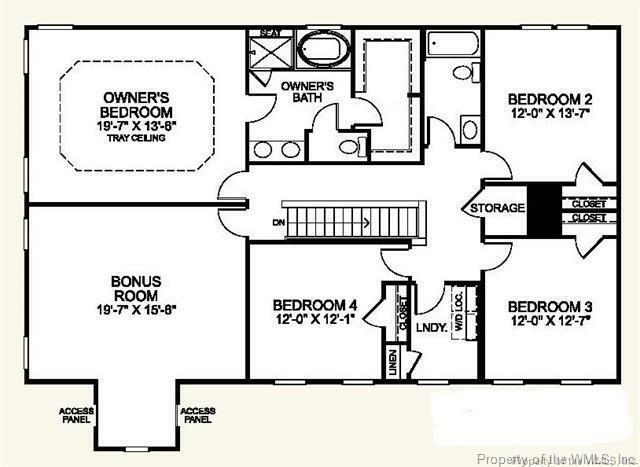 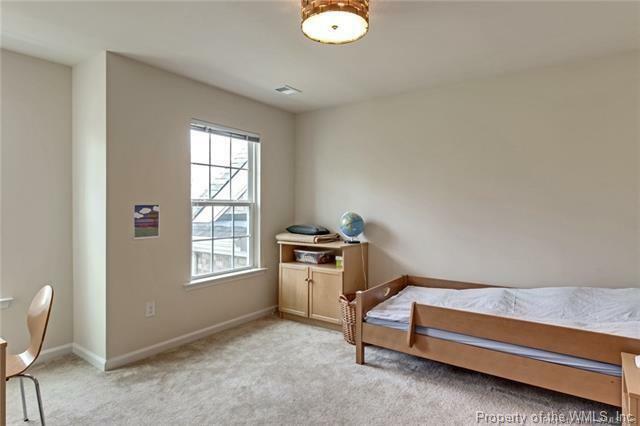 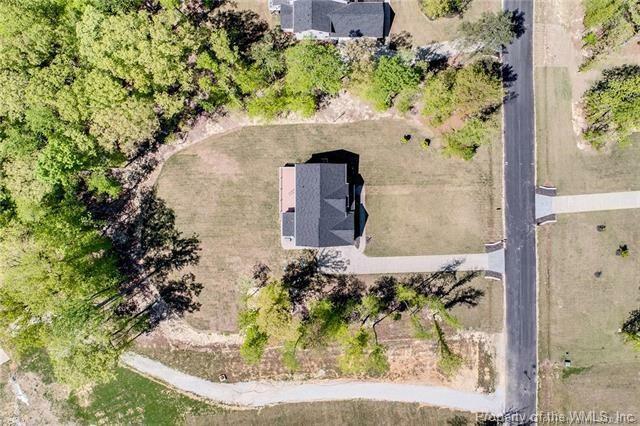 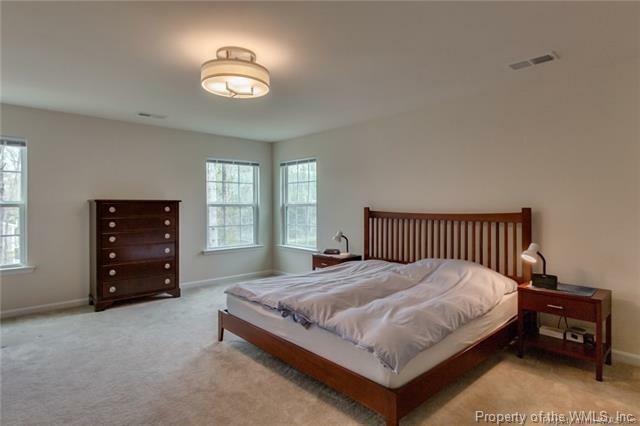 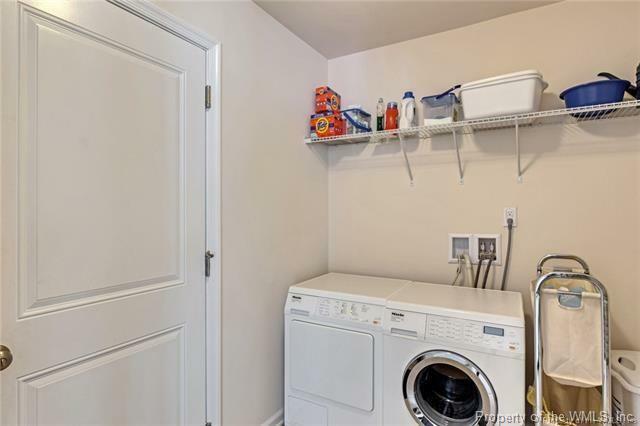 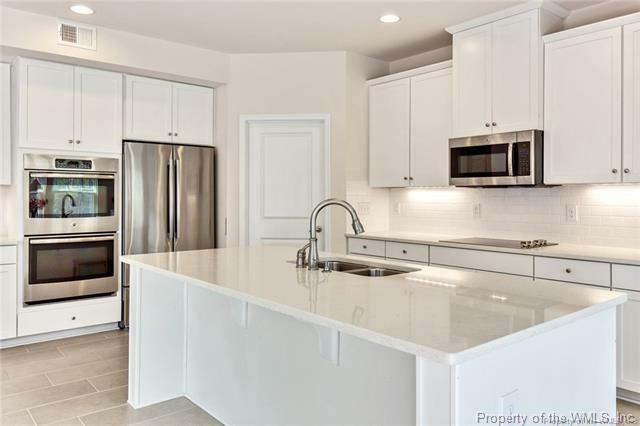 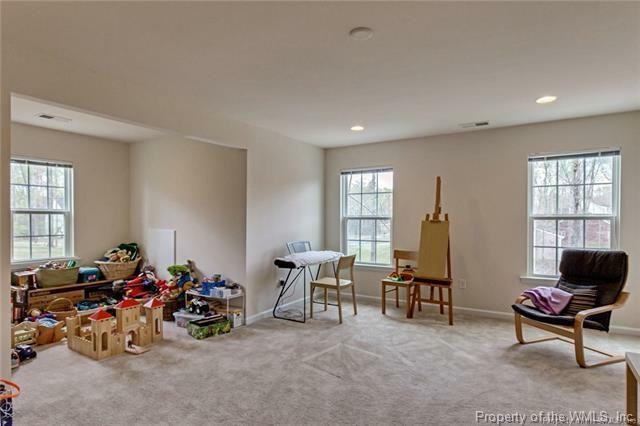 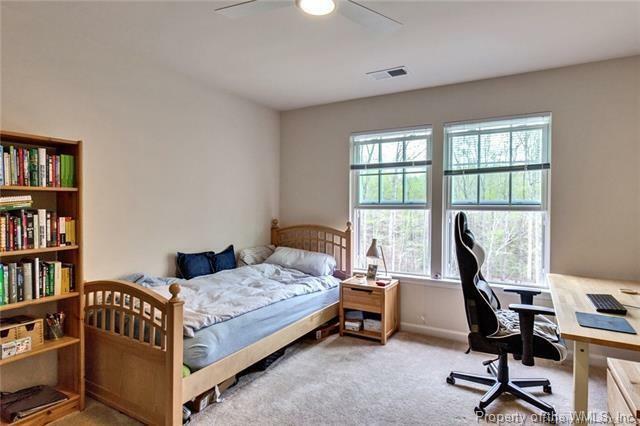 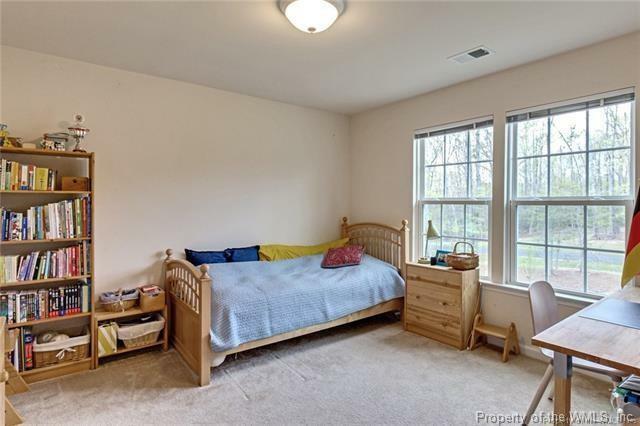 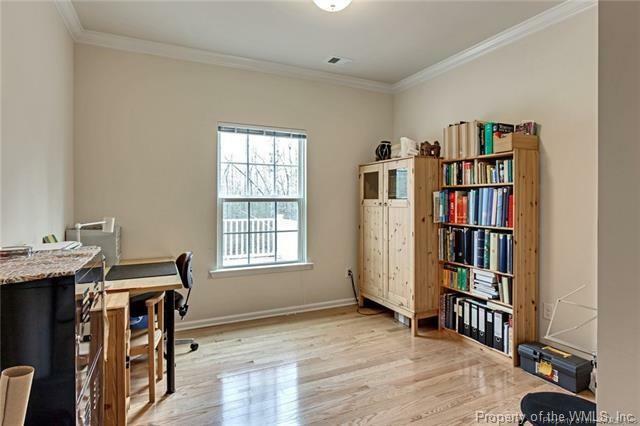 The floor plan is super functional with 1st floor bedroom on the main floor along with a full bath, and a study ,huge walk-in-pantry, super large kitchen w/high-end appliances, & two laundry rooms for convenience. 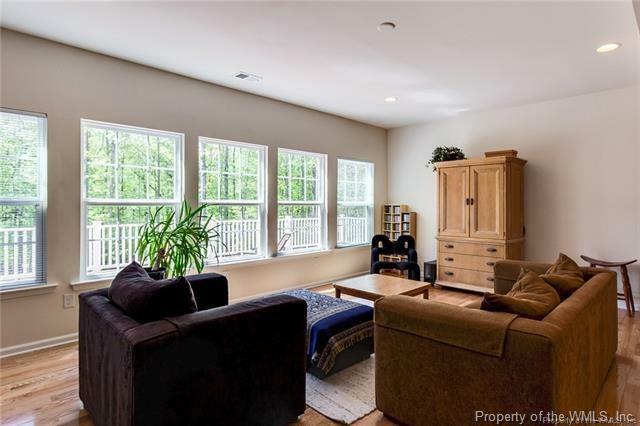 This home is amazing for entertaining with the large kitchen open to the family room, breakfast area, a large deck and level backyard, which could be perfect for a pool.